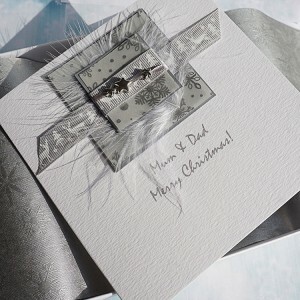 Handmade Christmas Cards personalised for someone special; from Mum & Dad to Son & Daughter, Husband & Wife. 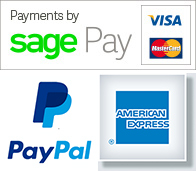 If you are looking for an extra special Christmas card this festive season, then look no further. 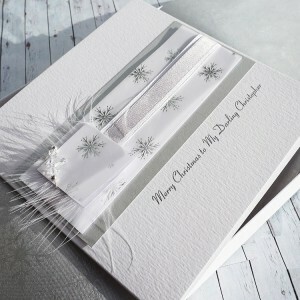 Here at Purple Mountain Designs, we hand craft a wide range of luxury Christmas Cards, all supplied in a tissue lined box, tied with a satin ribbon. These Christmas Cards make perfect keepsakes for that extra special person and can be personalised with your own special message. 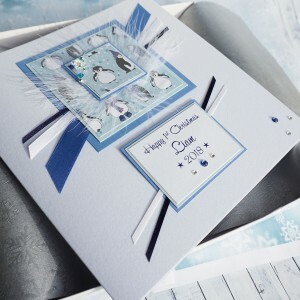 Luxury Personalised Boxed Christmas Card "Black & White Penguin" A penguin xmas card for .. 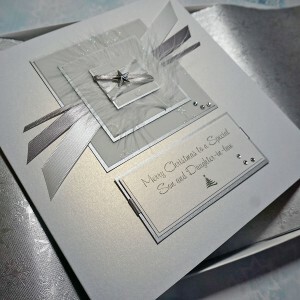 Luxury Boxed Christmas Card "Winter Sparkle"
Handmade Boxed Christmas Card "Winter Sparkle" A personalised Christmas Card for Mum, dad, So.. 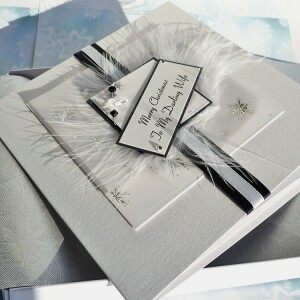 Luxury Personalised Boxed Christmas Card "Cream Snowflakes" A Swarovski crystal heart wired w.. 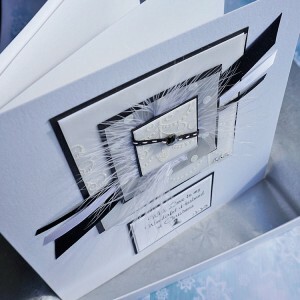 Luxury Handmade Boxed Christmas Card "Xmas Cascade" A decadent card for someone very special,.. Luxury Boxed Christmas Card "Blue Murano Star"
Handmade boxed Christmas Card "Blue Star" for Husband, Dad, Brother, Son A luxurious card per.. Luxury Boxed Christmas Card "Winter Forest"
Handmade boxed Christmas Card "Winter Forest" perfect for Husband, Wife, Fiance, Boyfriend A .. 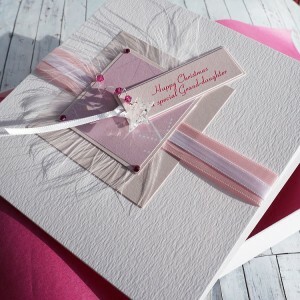 Luxury Boxed Christmas Card "Pink Boxes"
Luxury handmade boxed Christmas Card "Pink Boxes" A luxurious card for someone very special..
Personalised Luxury Boxed Christmas Card "Winter Treats" Silver star beads threaded with.. 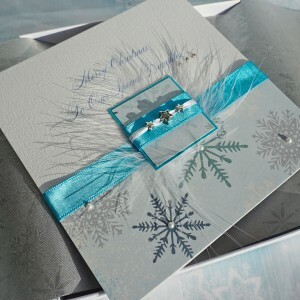 Luxury Boxed Christmas Card "Midnight Snowfall"
Personalised Handmade Boxed Christmas Card "Midnight Snowfall" Silver star beads and Swa.. Luxury Boxed Christmas Card "Silver Reindeer"
Personalised Handmade Boxed Christmas Card "Midnight Snowfall" Silver star beads threaded o.. 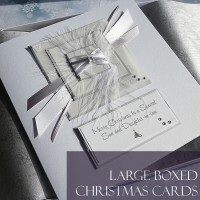 Luxury Boxed Christmas Card "Silver & White"
Personalised handmade boxed Christmas Card for wife, husband, mum, dad etc "Silver & Whi.. 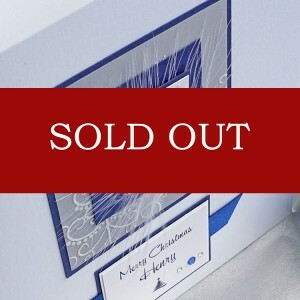 Luxury Boxed Christmas Card "Silent Night"
Handmade boxed Christmas Card "Silent Night" perfect for Husband, Wife, Fiance, Girlfriend A .. Luxury Boxed Christmas Card "Pink Crystals"
Personalised handmade Boxed Christmas Card "Pink Crystals" A Swarovski crystal star wire..
Personalised boxed Christmas Card "Penguin" perfect for Son, Husband, Dad etc Silv.. 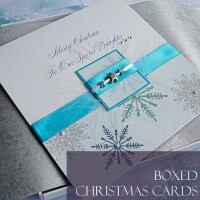 Luxury Boxed Christmas Card "Winter Night"
Personalised handmade Boxed Christmas Card "Winter Night" A Swarovski crystal star mount..